What is the mission of your new concierge medicine practice? My goal is to provide the highest quality medical care, emphasizing a proactive, comprehensive approach to disease prevention and health maintenance, and to offer enough time at each office visit to address all of my patients’ questions and concerns. I truly want you to be completely satisfied with every aspect of your care. It is better! I have limited the size of my practice so I am able to devote more time to each patient’s care and individual needs. This means that appointments start promptly and I am able to spend more time with you. If a problem requires extra time for evaluation, I will accommodate you to the best of my abilities. Our communication is enhanced through a patient-dedicated cell phone and email. My belief is that more time and better access to me will result in better medical care. As always, my patients are free to see any specialist they wish. I am available to help you decide which specialists to see and to coordinate such consultations. In this way the most appropriate resource is used, the earliest arrangements are made, and your applicable medical information is sent in advance of your specialist visit. Yes. Paying your annual fee allows you to be a member of the practice whether you are sick or well. I strongly encourage you to utilize the benefits and amenities offered, regardless of your state of health. In order to provide this superior level of service and personalized attention, my practice has a limited enrollment and there is an annual fee. Membership informational packets are available which thoroughly explain my practice. If you would like to receive a packet, please feel free to contact my office. 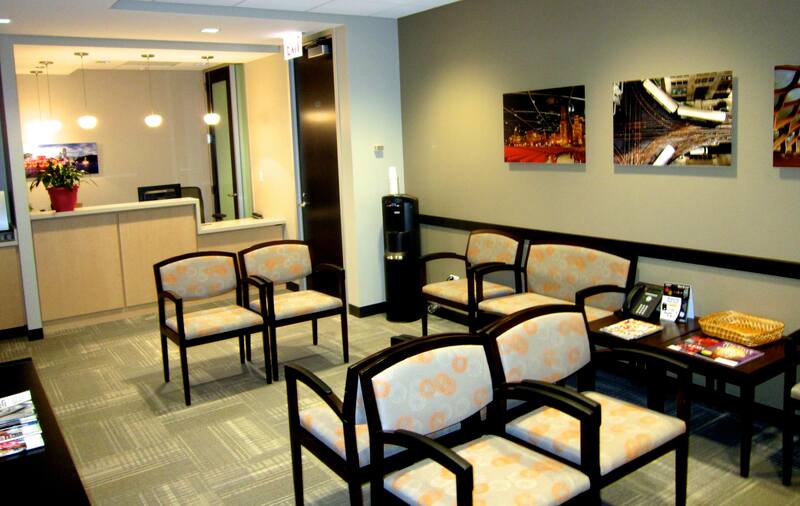 Can I wait and enroll in your concierge medicine practice later? By design, my practice is a membership practice with a limited enrollment. Once that enrollment limit is reached, a waiting list will be established. Every effort will be made to accommodate interested patients, but the enrollment limit must be honored in order to continue to provide the highest standard of personalized care and service to all my patients.